The Wilmette Fire Department operates in the Saint Francis EMS System. Hospitals within this system include Saint Francis Hospital, Evanston Hospital, Skokie Hospital, Lutheran General Hospital and Glenbrook Hospital. Three of these hospitals, Saint Francis, Evanston and Lutheran General, are Level One Trauma Centers, and maintain the highest level of preparedness for rapid treatment of traumatic injuries and other life-threatening medical emergencies. 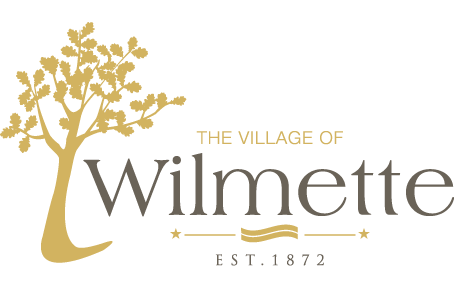 The Wilmette Fire Department maintains a policy of transporting patients to either Evanston Hospital or Skokie Hospital, with this decision based upon on the severity of the patient’s condition, patient preference, and the hospital’s proximity to the Village. You can view our Notice of Privacy Practices here.